EDM fans know that Zedd is where it's at. If you're reading this, you're most probably gong to the massive Zedd concert being presented by Neverland Manila on August 8 at the Mall of Asia Arena. 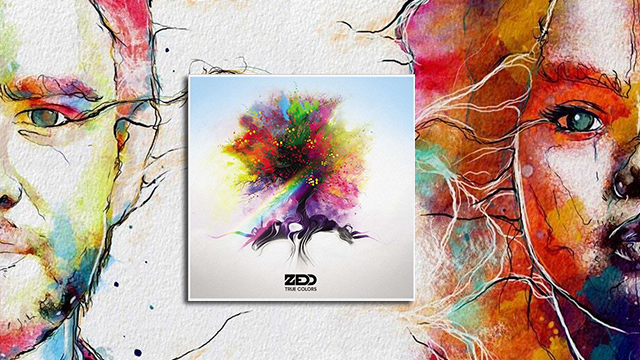 2015 saw Zedd release his sophomore album, True Colors, which features the aforementioned Selena Gomez collab. But if that's the only thing you know about the album, we think you might have to beef up #ZeddKnowledge. And what better way to do that than listening to what the world's foremost experts on music are saying about it? 1) The album is cool, romantic, and confident. 2) It's bred by club culture. 3) It's the best soundtrack for a beach date with bae. 4) The album offers a massive sugar rush.